Dr. Mel, attended and graduated veterinary school from the Universidad Autonoma de Baja California, Mexicali, Mexico in 2007. He has almost a decade of veterinary experience. 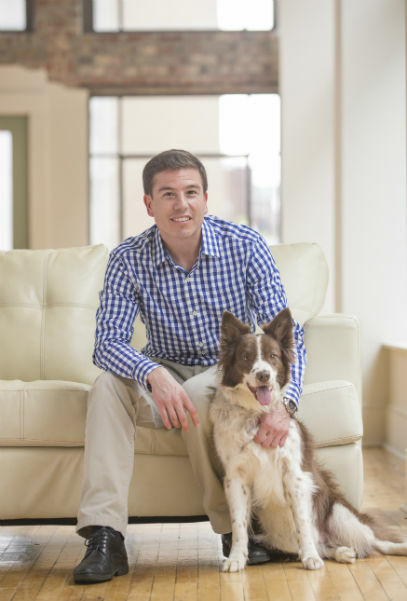 He worked in a large private practice hospital in the Los Angeles area before completing an internship, followed by the rigorous residency program in veterinary dermatology at the University of Tennessee. He is a Diplomate of the American College of Veterinary Dermatology. He is also an Adjunct Professor of Dermatology for the Washington State University College of Veterinary Medicine spending time in the classroom teaching students in Pullman, Washington. The staff at DCA understands the importance of communicating with clients about the health of their pets, as well as providing exceptional health services to any four-legged visitor who walks, runs, crawls, trots, hops or scurries through our doors. We look forward to meeting you and your pet.